Huawei is quite alert about Y3 2017 lovers that’s why they introduced a 3G model of their entry-level smartphone which is coming with a little discount as compared to its elder brother. 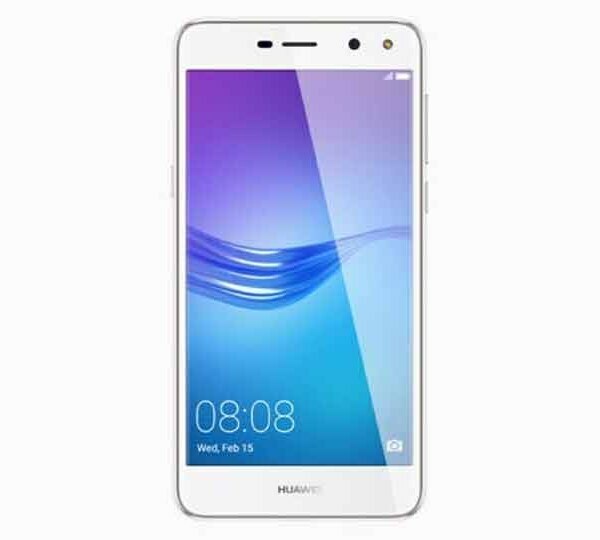 Huawei Y3 2017’s key feature is its price that makes it the star of peoples because anyone can afford this phone while staying in its budget limits. 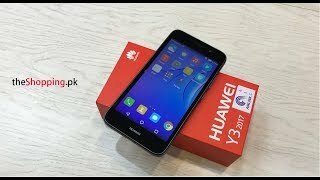 Not only that Y3 2017 3G by Huawei also got lots of handy features that will make your life full of fun and it also makes sure that all your tasks will be taken care properly. With the vibrant and bright display of Huawei 2017 3G you can watch your favorite movies and videos for a very long time. The 5-inch display is armed with FWVGA where the resolution is 854 x 480 pixel and pixel density of 2017 3G is 196 pixel per inch which is quite low but we can say that for its price this pixel density is acceptable.e.